If you don’t have a website, you’re behind. 56% of people don’t trust a business without a website and 81% of people research a business online before making a purchase decision. And no, having your face on a corporate real estate agent website usually isn’t enough. Sure. Century 21 or Caldwell Banker (just to name a couple) want you to get business, but they don’t care which real estate agents on their website get the business. Which further means that you’re in direct competition with all those other kind faces — and there’s a lot of em’. If you want to be really successful as a real estate agent, then you need your own custom real estate website design. You need a place that people can go and learn about you — not some third-party business. Keep your face on their website to help drive additional leads, but count on your own website to make the real money. Since you have control over your website, you can decide what it looks like, when it’s good enough, and how to use it. Do you get to make those decisions for the corporate website? Kinda, right? Well, sorta. A little. 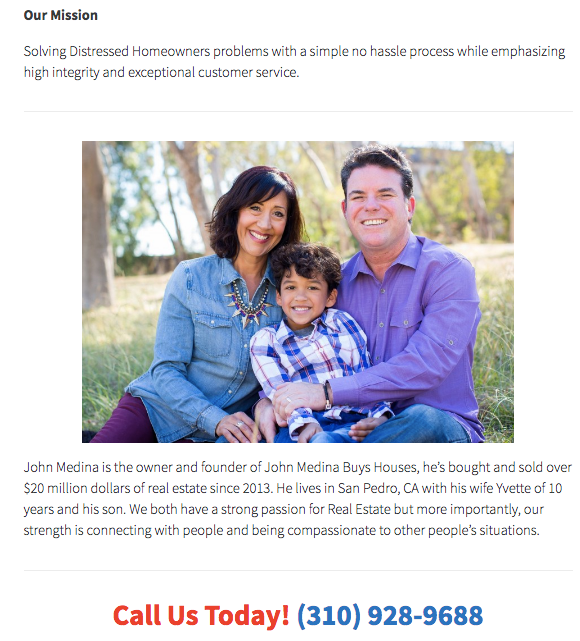 The point is, you need a real estate agent website design that advertises your own business as a realtor, not one that places your face right next to the competition. Still, though, having a website isn’t enough. You need a website that drives traffic and, more importantly, converts visitors. 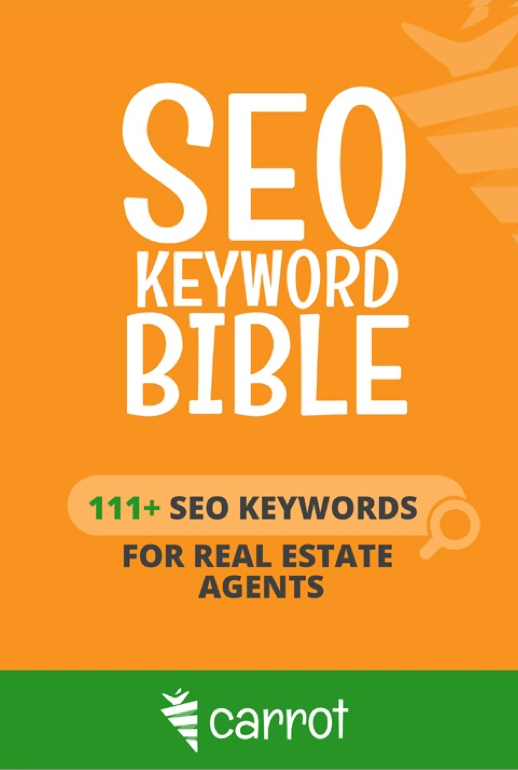 Here are six things the best real estate agent website design templates have and you absolutely need if you’re going to convert visitors like clockwork. If you’re like most real estate agents trying to create a website, you probably haven’t thought much about color. Of course, you want your website to look nice rather than obnoxious, but beyond that, colors aren’t very important, right? At least, according to science. 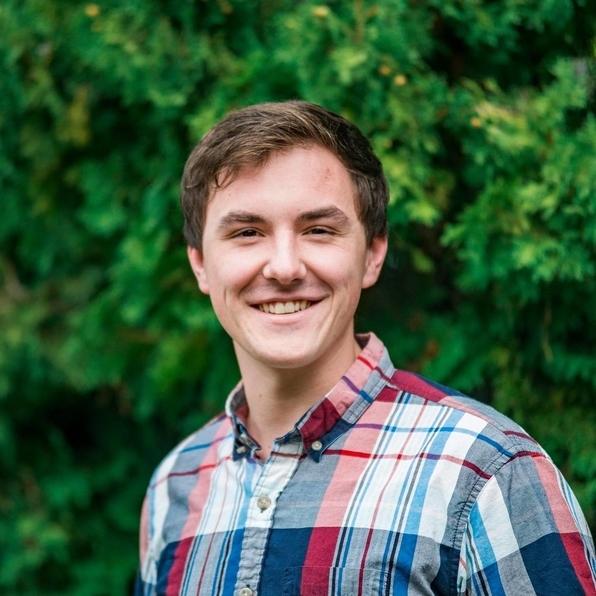 Take a study that ConversionXL reports on as an example. 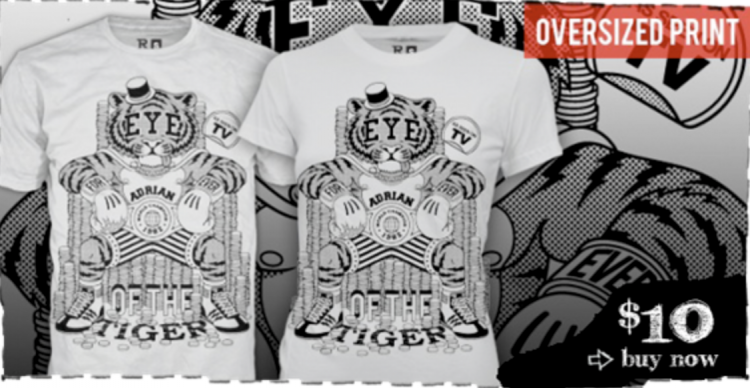 An online clothing company — RIPT Apparel — tested to see which CTA buttons would perform better. First, they used this CTA. Then, they used this one. What do you think happened? Can the color of a CTA really change the conversion rate all that much? Evidently, it can, because conversions went up significantly when they changed to the second, green button. But don’t go changing all your CTAs to green yet. 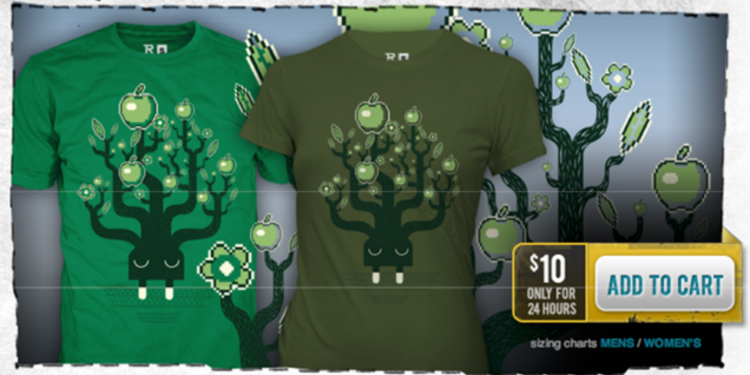 For RIPT Apparel, the test wasn’t over. They wanted to run one more test, so they changed the button to this. You guessed it. Conversions again went up by about 6.3%. So should you go change the color of all of your website CTAs to yellow? Well, not necessarily. It’s a bit more complicated than that. You see, conversions don’t increase because one color is better than another, but because one color stands out more than another. In our case, this means that a unique CTA color is the only element on your page that is that color. When your CTA doesn’t blend in with the rest of the page — when people notice it easier — they are more likely to convert. That’s why, here at Carrot, we encourage our customers to use uniquely colored CTAs on their websites. I won’t beat a dead horse here, but the important takeaway is this: Visitors should quickly see your CTA. If they don’t, then your conversion rate will be lower than it needs to be. Choose a color that stands out and is unique to the page its on. What if I told you that the words on your CTA can either increase your conversion rate or decrease your conversion rate? Seems kind of silly, right? Why in the heck would saying “Submit now” vs. “Get pre-approved now” (for instance) make any significant difference? Visitors know what’s going to happen one way or the other when they click the CTA. So why would it really matter what the button says — so long as it doesn’t say something weird and irrelevant, like “buy me a sandwich”? Well, as crazy as it sounds, button copy does make a difference. And in a world where one deal can amount to tens of thousands of dollars, it’s quite a significant difference. 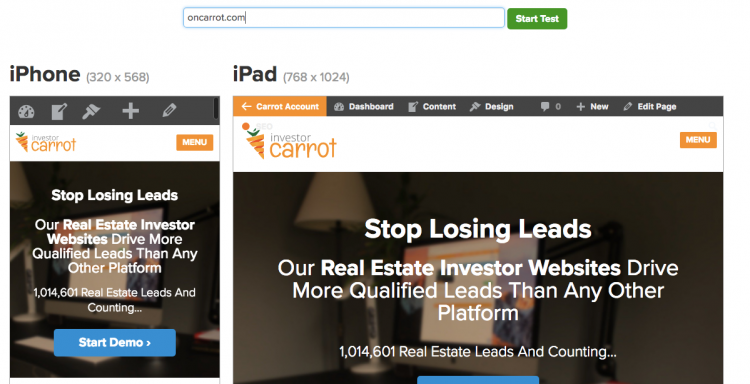 At Carrot, we ran some A/B tests on our real estate investor websites to determine what kind of button copy performs the best. If not, look at the subheading of this section. Now guess. Exactly. The one on the right performed better than the one on the left since it was more relevant. How much better? A whopping 49.55% better. Is that really all that significant, though? After all, the change was only from about 8% to about 12%. That’s not a very big difference — at least, not at first glance. But let’s break that down into cold hard cash. That 49% increase in conversion rate means four extra leads per 100 visitors. And in an industry where one deal can amount to $10,000, $20,000, or even $100,000, that’s a significant difference. You might think that people know what’s going to happen when they click your CTA, but — even if they do — they want to be reminded. So remind them. And be specific. But in case you’re still not convinced, we went ahead and ran another test to double-check our results. The results were no big surprise. Although less extreme than our previous test, the relevant button copy won by 9.63%. And while that might not seem big, that’s about one more lead per 100 visitors, which can increase your salary by thousands of dollars if you manage to convert the lead. So yeah. Button copy matters, and it matters a lot. It’s a small, even silly, thing that can make a significant difference in the amount of revenue your business pulls. Which is why, at Carrot, we make it ridiculously easy to change your button copy at any time. Have you ever clicked on a website from Google, waited too long for it to load, and left? And that terrible load speed didn’t just hurt your opinion of the business you were trying to visit, it hurt their website’s rankings. One bounce at a time, their website slides down the SERP. But how slow is too slow? Well, 64% of mobile users expect a page to load within four seconds. And 47% of people expect a page speed to load in just two seconds. So yeah. You have two to four seconds. And clearly, that’s an even more intense demand when people are on mobile devices — because of the smartphones slower computing power. Unfortunately, the story gets worse. About 79% of customers who are frustrated with a website’s performance won’t buy from the same website again. In other words, your website needs to load fast. If visitors don’t stay, then you can’t turn them into leads and you definitely can’t turn them into revenue. Sadly, when your website loads slow, they do leave. As you can see from this HubSpot graph, the average bounce rate skyrockets as load speed does the same. Conversely, fast pages experience a significantly higher conversion rate. In the case of Bing results, just a two-second delay in load speed leads to a 4.3% loss in revenue per visitor, a 3.75% reduction in clicks, and a 1.8% drop off in queries. Put simply, you can’t afford to have a slow website. 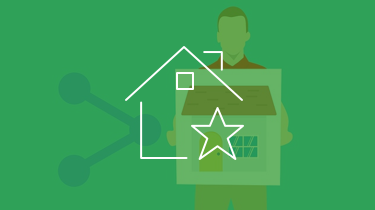 The best real estate websites for agents all move fast. End of story. 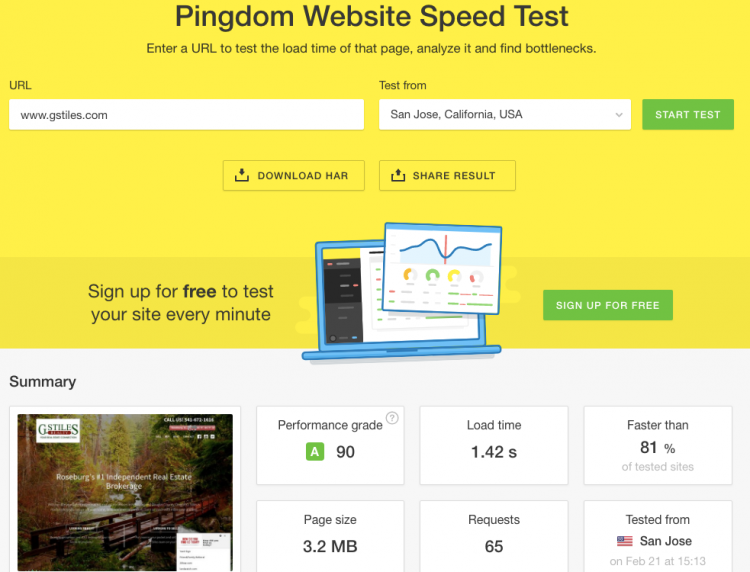 But how do you know if your website is fast enough? You can go here and test it for free. Ideally, you want to get an A on your test, but visitors and search engines can probably live with a B. As an example, I ran one of our Carrot customer sites through the test and it received an A. Because of our developers behind the scenes that work tirelessly to produce fast websites that convert visitors, this result is typical for Carrot customers. If you have a non-Carrot website, though, and want to increase its speed, then CrazyEgg recommends doing these ten things. However, if you don’t want to spend hours fiddling around with that yourself, consider signing up for one of our real estate agent website builder plans and we’ll do it for you… automatically. Here at Carrot, from October to December of 2017, our customers generated a whopping 111,188 leads. Of those leads, over 58% were visitors on mobile devices. And it’s not just Carrot customers experiencing that massive surge of mobile internet surfers. It’s the entire digital sphere. In fact, by 2018, one source predicts that mobile browsing will account for 79% of all global internet traffic. And generally speaking, that smartphone traffic is highly committed, with 88% of it calling or going to the physical business location within 24 hours after viewing the website. However, this trend isn’t just good news for mobile-friendly websites, it’s bad news for procrastinators. Now, everyone expects your website to be mobile-friendly. It’s just par for the course. For instance, 57% of internet users won’t recommend a business with a poorly designed mobile website and almost 80% will stop engaging with content that doesn’t display correctly on their device. This means that having a mobile-friendly website design is more important than ever. Want people to stay on your website? Want them to browse around, eventually calling you and setting up an appointment? Which is exactly why you can’t afford to use a website that’s made only for desktop devices. If you’re not sure whether your website is mobile-friendly, though, you can go here to find out. But it’s not just people that love mobile-friendly websites, it’s search engines. Google, for example, is planning to officially release mobile-first indexing sometime in 2018. Traditionally, Google crawls and ranks the desktop version of websites. With mobile-first indexing, though, it will index and rank the mobile version instead. Which means that websites which aren’t mobile-friendly will rank even worse than they already are. Unfortunately, there’s no easy way to make your website mobile-friendly. If you already have a website that you paid someone to create and it isn’t mobile-friendly, it ain’t going to be easy to fix — unless you’re a knowledgeable website developer. All Carrot real estate websites, though, are automatically mobile-friendly and we constantly run tests, read studies, and pay attention to online developments to make sure we’re ahead of the game. You can find out more about our real estate agent websites here. Regardless of whether your tab says, “About us,” “Our Company,” or “Meet [name],” this page on your website remains to be one of the most important. In fact, for our Carrot customers, we found that the “About” page stands as the second most-visited page on their websites. Of course, that’s really no surprise. When people buy clothing, games, or even download an online resource, they first want to know that the website and, more importantly, the people behind the website are trustworthy and reliable. That’s even truer when people are looking for someone to help them buy a house. 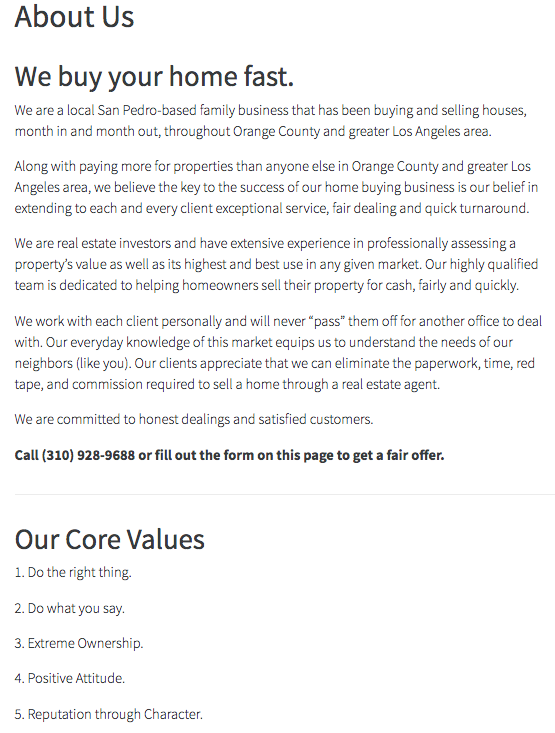 And the “About” page serves to build trust with those visitors. That fact is simple: you need an “About” page on your website so that visitors can easily learn about you, your business, and why they should work with you. In the end, the “About” page functions as a trust-building sales page. Here’s one example from John Medina, a Carrot customer. And here’s the rest of that page. Notice that he has a “Call Us” CTA on the page? That’s because he recognizes that the “About” page is often the last place someone visits on your website before deciding to purchase. Which is why you need to make this page so compelling. To create an awesome “About” page, we recommend following the suggestions below. 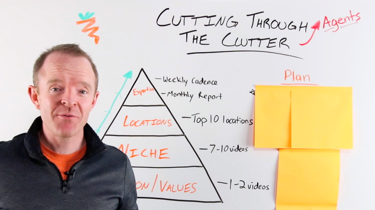 What the heck does video content have to do with your conversion rate? That’s a great question. At first glance, probably nothing. But, as you’ve already guessed, I’m not going to stop at first glance. Because here’s the reality: nobody trusts content like they trust video content. Just consider that 51% of marketing professionals claim that video content produces the best ROI, or that the average conversion rate for websites that use video is 60% higher (from 2.9% to 4.8%) on average than video-less websites, or that one-third of all internet activity is spent watching videos. Which probably explains why 87% of online marketers use video content in the first place. The point is, people, love video. And they don’t just love them for entertainment, they love them for testimonials, information, or introductions. 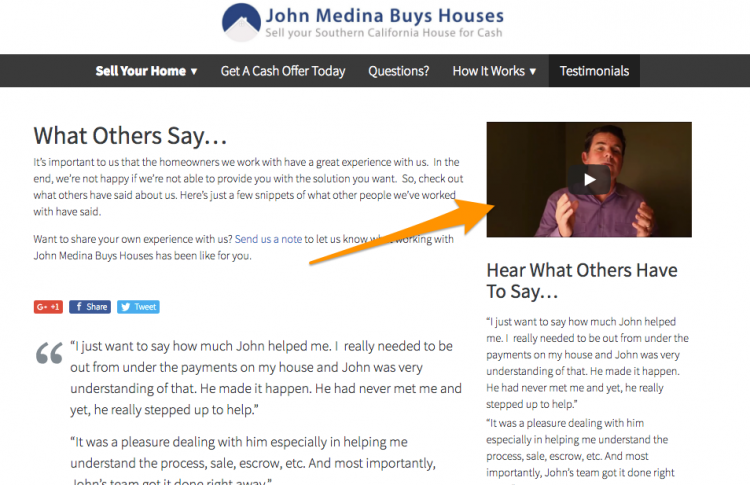 John Medina takes advantage of this fact on his website by including a get-to-know-me type video on the “Testimonials” page of his website. Similarly, Brad with Einstein Real Estate Investments uses the below testimonial video on his website to build credibility with visitors. Sure. These videos aren’t perfect. But that’s partly what makes them so effective. Website visitors can see you — the real you — in action. And they can see how much someone else appreciates your work. I don’t need to tell you how compelling that kind of real estate marketing video can be as a sales tactic. Since people love video content, you should include it on your website. Specifically, include a video on your “About” page that allows people to get to know you. Then, add a few testimonial videos wherever it’s appropriate. Just try to keep your videos to two minutes or less. People love video, but they only love it for so long. 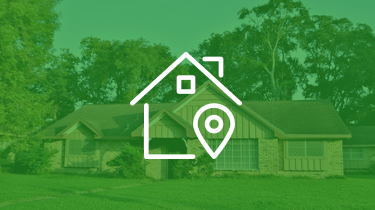 If you want to be among the best real estate agents in your area — which I’m safely assuming you do — then you need a website of your own. But you don’t just need a website. Some of that, you’ll need to do on your own. You’ll need, for instance, to create video content, sparse up your “About” page, and write some relevant button copy. As for the others, Carrot can help. All of our customers have websites that are automatically mobile-friendly, optimized for conversion, and fast as a race car. Who knows? You and Carrot might just make the perfect team. You can learn more about working with us here if you’re an agent and here if you’re an investor. What element has made the biggest difference in conversion rate on your own website? Something mentioned here or something else completely?